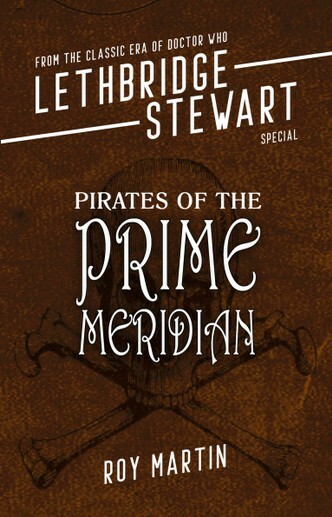 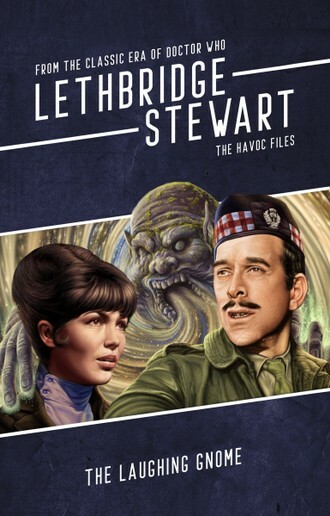 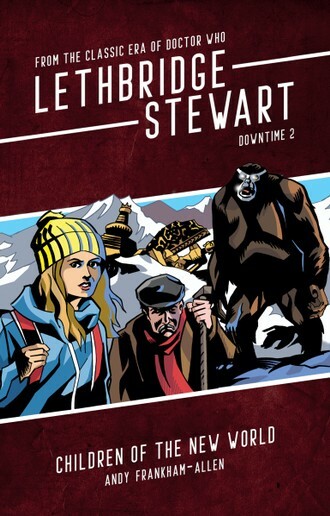 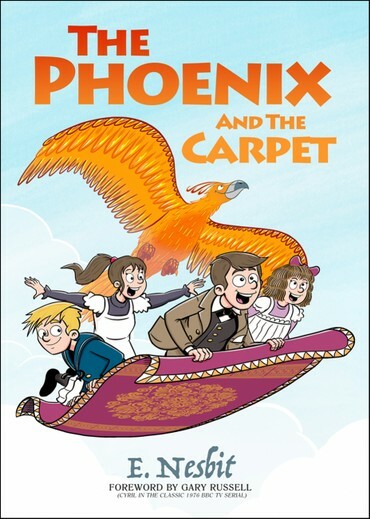 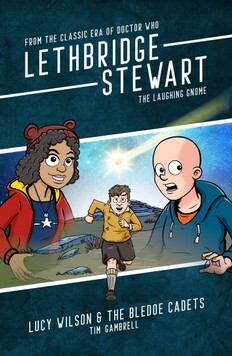 Scroll down to download the free Lethbridge-Stewart story Pirates of the Prime Meridian by Roy Martin. 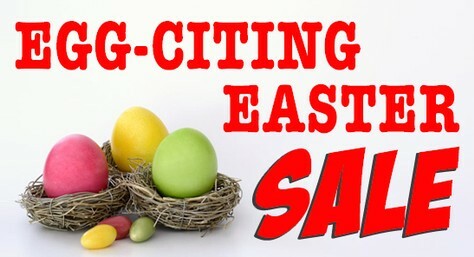 CLICK ON THE LINK FOR GREAT EASTER DEALS! 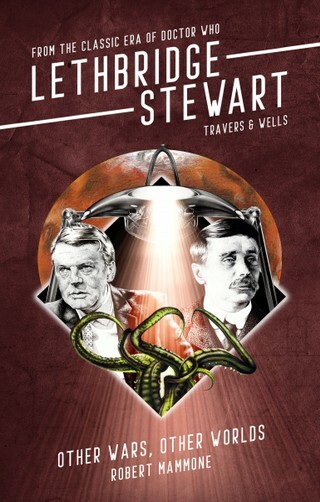 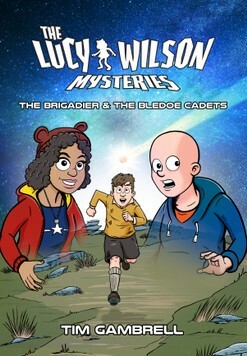 and Lethbridge-Steawart: Lucy Wilson & the Bledoe Cadets?